The end of a relationship is often a time of great sadness. Chances are you are confused and scared and don’t really know where to begin. 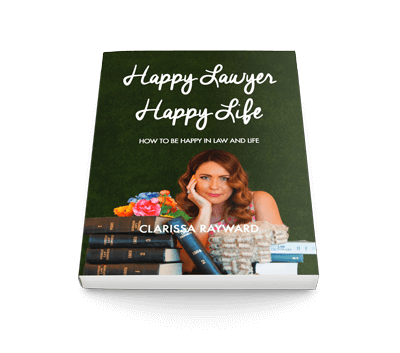 For this reason I regularly hold Information Sessions at my office in Brisbane where we will take you through the legal matters you might need to consider upon the breakdown of your relationship and answer any questions you might have. These sessions are held at my office at Brisbane Family Law Centre, 10 Albion Road, Albion in Brisbane. The next sessions will be held on Monday the 16th January 2017– the morning session at 10:30am and an evening session at 6:00pm. 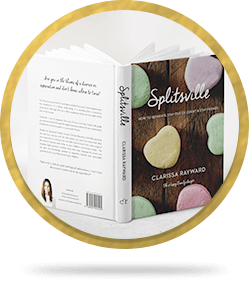 The session costs $25 and all attendees receive a complimentary copy of my book ‘Splitsville- How to separate, stay out of Court and stay friends’. If you are a couple both seeking information about the divorce process you are welcome to attend these sessions together.